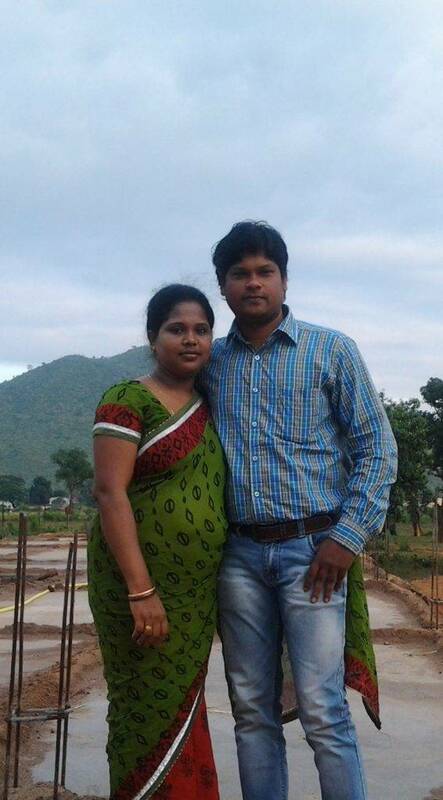 GoServ Global works with nationals – Sunny & Kuni – who lead several projects in India. 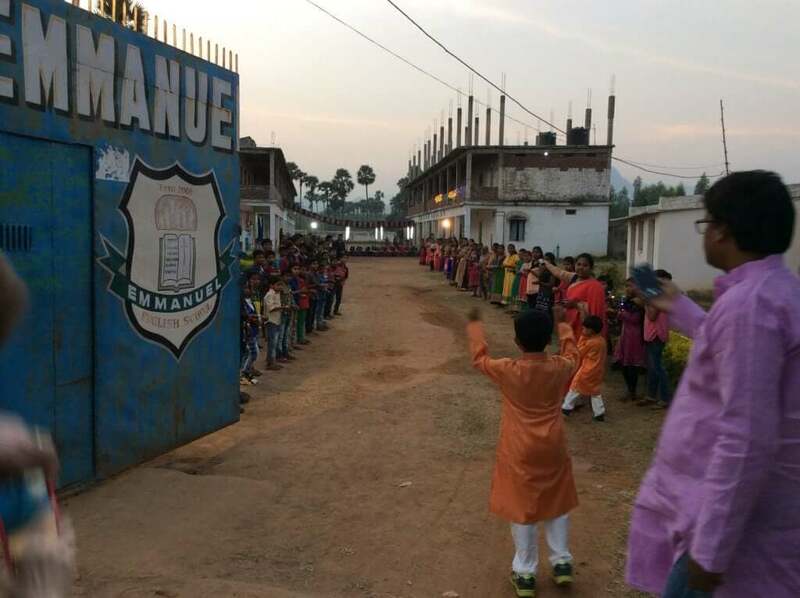 They work in some of the most persecuted states and neglected tribal villages in rural India. 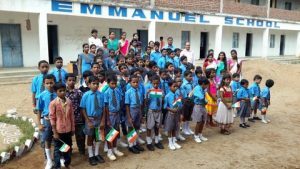 Emmanuel School provides meals, education, medical care as needed and a safe place to live for 80 underprivileged children and orphans. 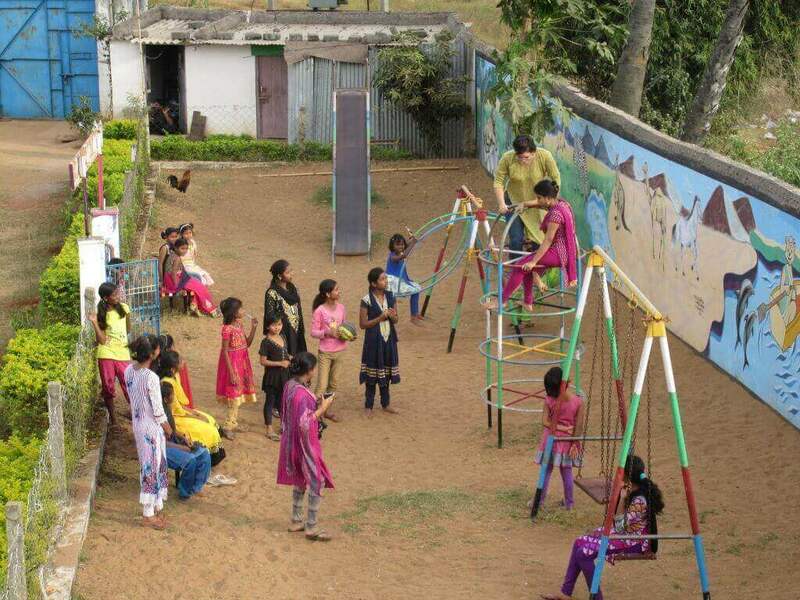 These children come from families who live below the poverty line. The parents are either beggars or laborers who make $2 a day if there is work. However, if there is no work, they will not have food for that day. These children would not have the opportunity to attend school if it weren’t for sponsorship. 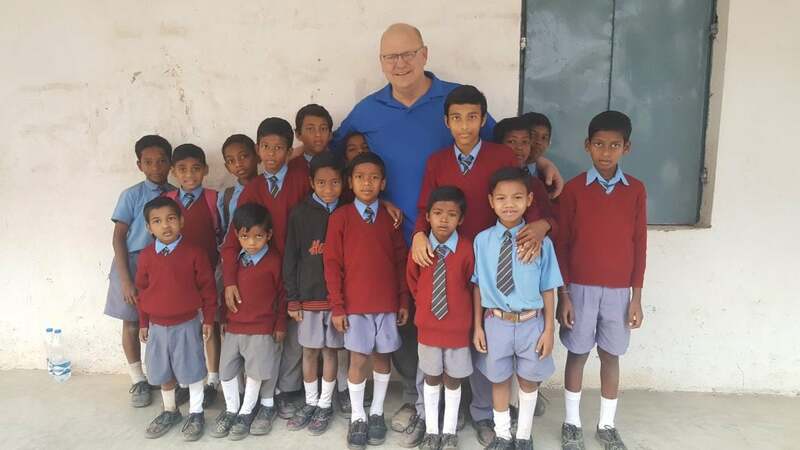 Sunny & Kuni – Orissa: Sunny is the head of DREAM INDIA, a nonprofit that reaches out to the unreached people in Orissa, focusing on underprivileged children and orphans. Kuni is the head of staff at the Emmanuel English Medium School.